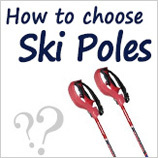 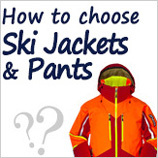 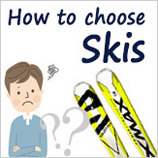 I don't know if there is such an experience: When we look at the websites of various skiing products, we find that there are various styles and price points that are often hesitant to buy and sell. 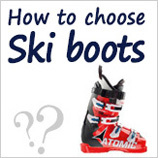 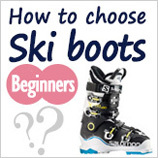 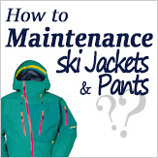 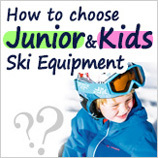 This page will focus on beginners to intermediate level skiers and explain how to choose the right ski double board. 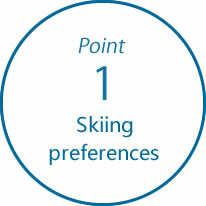 In general, the most common skiing is the all-around skiing. 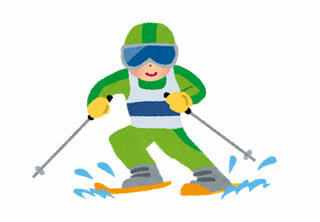 Outside the ski resort (no snow), a snowy snow The center panel width is approximately 90～130ｍｍ，In order to slide during the process, the central width of the double plate is not designed to be wider. 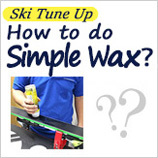 Enjoy a high-altitude spin or a slide in the park The tip of the board and the slightly raised back of the board are the main features. 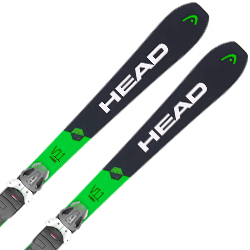 Competitive skis，Generally the central board is about 65～70ｍｍ，In order to make the rotation as fast as possible, the center plate width is very narrow.In order not to be edged, the torsion toughness of the snowboard is very high. 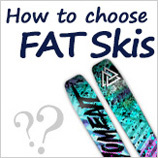 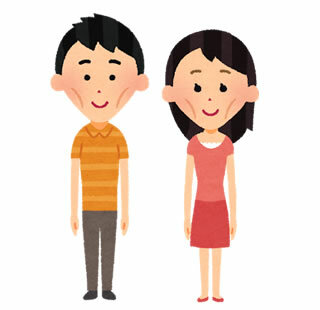 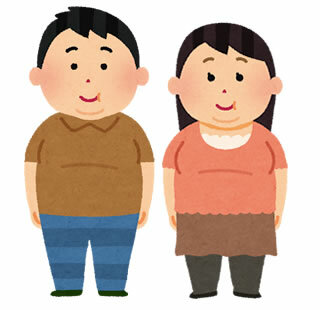 Often asked"I am 1.7 meters tall, how much should the ski length be chosen？"
Your own weight will affect the straight and gliding of the double board. 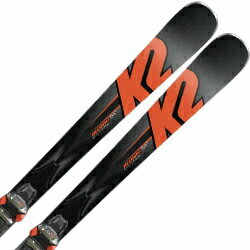 For example,For a snowshoe with a weight of 200 pounds, he needs a certain rigid intermediate to advanced ski. 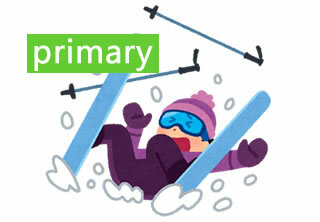 Further, if a double board having a wide board width is selected, it is not easy to sink and slide for easy operation. 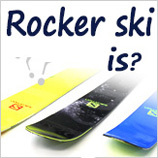 It's important to choose the skateboard that suits you. 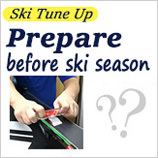 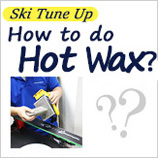 What is the performance of the ski? 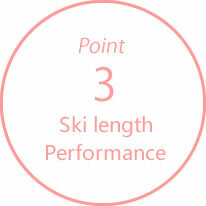 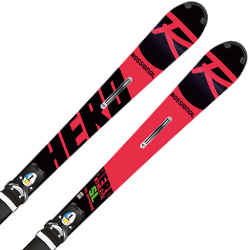 The performance of the ski is divided into three types: the circumference and the radius. 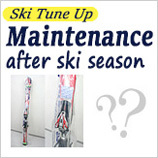 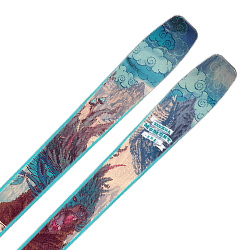 ＊Suitable for the center of the board New snow powder snow smooth run. 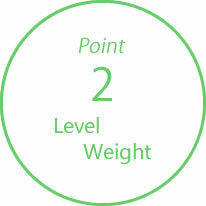 Biconic radius of side plate.